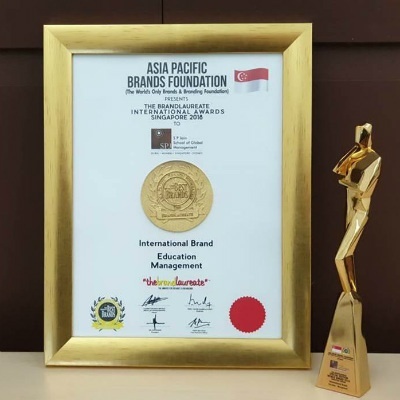 Held at the Shangri-La Hotel, Singapore, and organised by the Asia Pacific Brands Foundation (APBF), the premiere of the Special Edition World Awards affirmed and celebrated SP Jain’s brand recognition within the private education sector. 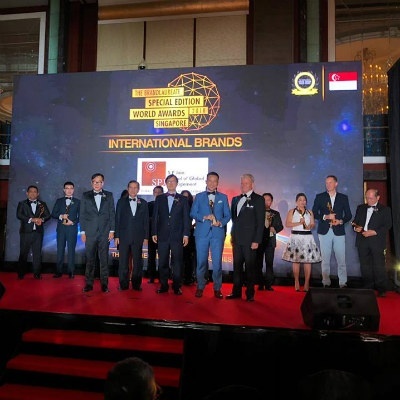 The event was attended by 150 guests and was graced by YBhg Tan Sri Rainer Althoff, Chairman of The BrandLaureate, and Dr KK Johan, President of The BrandLaureate. 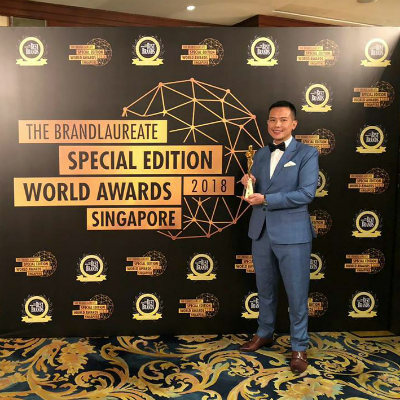 In winning this award, SP Jain has been recognised for excellence in six of the selection criterion - brand strategy, brand culture, brand innovation, brand loyalty, brand communication and brand leadership. 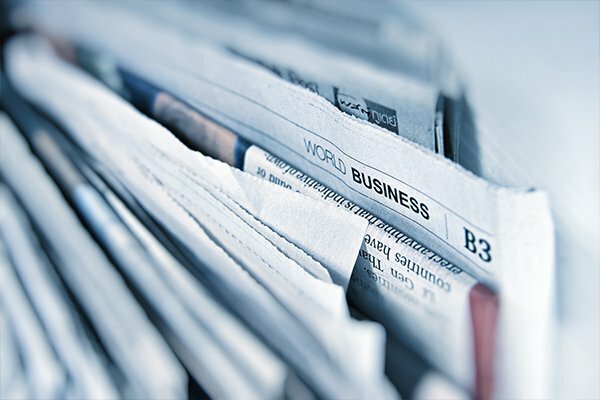 SP Jain was in good company with other award recipients such as Banyan Tree, BreadTalk Group, Lazada, Marina Bay Sands, PropertyGuru and Singapore Airlines.